Mozzers believe in doing good, whether we’re helping new SEOs learn the ropes, encouraging young girls to consider a career in STEM, or just maintaining a dog-friendly (and thus smile-friendly) office. It’s why so much of our content and tools are available for free. It’s why Moz has a generous employee donation-match program that matched over $500,000 between 2013 and 2017, supporting organizations making the world a more just and charitable place. It’s why we partner with programs like Year Up, Ignite, and Techbridge to inspire the next generation of technology leaders. 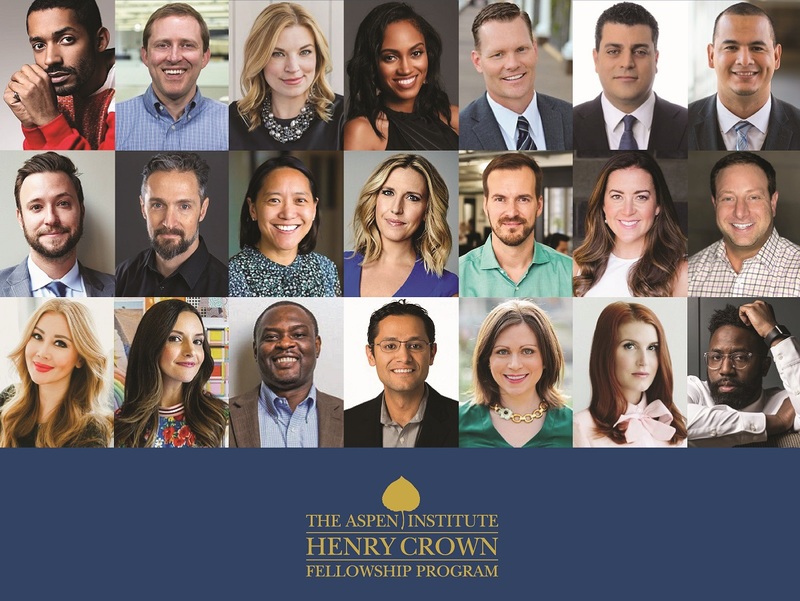 The Henry Crown Fellowship is an influential program that enables leaders to embrace their inner do-gooder. Every year, around twenty leaders from around the world are accepted into the fellowship. Having proven their success in the private sector, each new Fellow uses this opportunity to play a similar role in their communities, their country, or the world. Pretty exciting, right? The best part of all, though: it’s not just about reflection. It’s about action. Fellows in the program have launched over 2,500 leadership ventures, using the opportunity to tackle everything from improving healthcare access, to battling domestic violence, to enhancing sustainable living, and beyond. It’s important, highly impactful stuff. Tech companies and executives often face deserved scrutiny for the second- and third-order impacts of their successes. It’s a hard truth that the benefits and costs of technology advances aren’t shared equally between all people, and the cost to our environment is often not fully accounted for. The consequence is an understandable backlash against technologists.